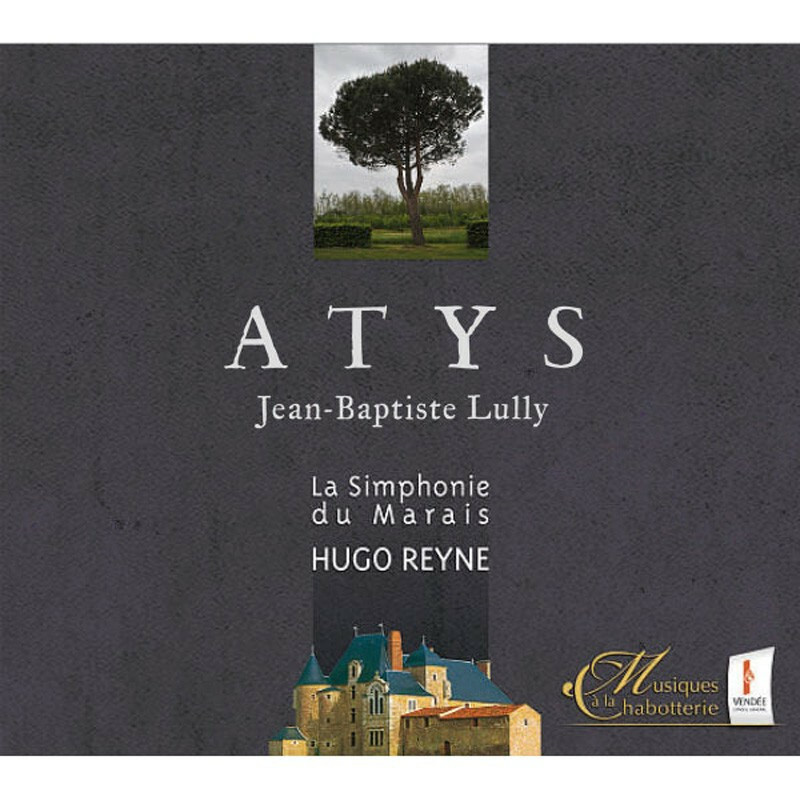 This new "Atys" directed by Hugo Reyne was recorded in the studio in August 2009 as a result of outdoor performances in the festival "Music in the Chabotterie". It reveals the work, in a new version, very different from the of the legendary William Christie, over 20 years later. Hugo Reyne and "the Marais Symphony" offer in turn the beatiful opera of the Sun King. Performer: Romain Champion, Bénédicte Tauran, Amaya Dominquez, Aimery Lefèvre, Maud Ryaux.